Forms - New Client, Rx Refill, and Change of Address forms. Please download, print, and fill out prior to your visit. 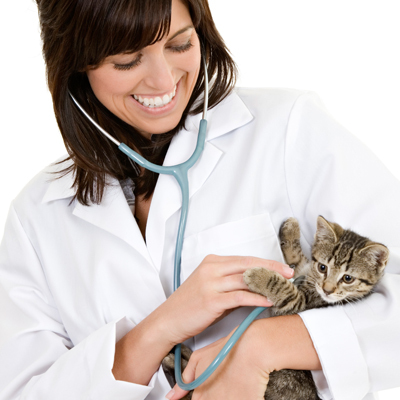 Veterinary Associates of Westville is pleased to provide you with a variety of forms that can simplify the process of caring for your pet. Just select from the available form on the menu.